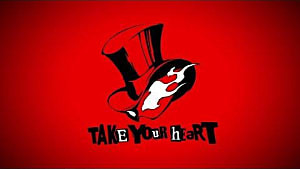 Most Persona 5 fans know how difficult it is to capture treasure Personas. 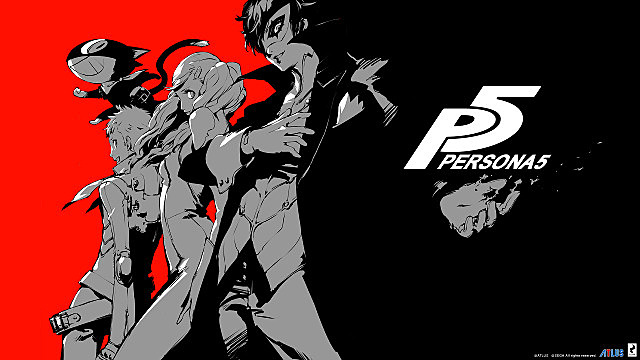 These rare Personas can boost your stats whether you kill them, getting more EXP and money, or fusing them with another persona, gaining its abilities. 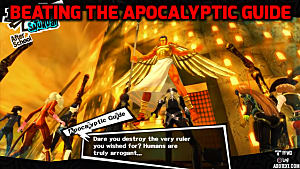 Orlov Persona is one of the treasure demons that players have difficulty finding and capturing. It may take couple of tries and a lot of patience, but with these tips, you will be able to locate and capture Orlov with guarantee! 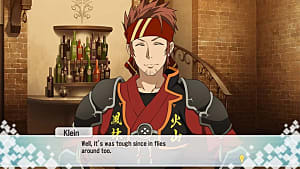 Sometimes, treasure Personas can appear in palaces or in objects, but you need to be lucky to this particular Persona. These two ways can help you find Orlov a lot quicker. After establishing a relationship with Morgana, you will be able to craft infiltration tools during the night inside your room. Treasure Trap is one of those infiltration tools, which will help you increase your chances to encounter with rare Personas. 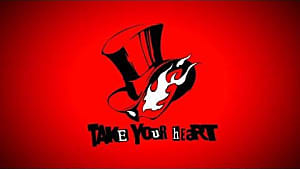 Keep in mind, Treasure Traps can only work when infiltrating a palace, so Mementos are out of the question. Instead of roaming around in the palace and breaking objects, you can find Orlov in Mementos during bad weather conditions, like thunderstorms, heavy rain, heatwave, flu seasons, and pollen warnings. 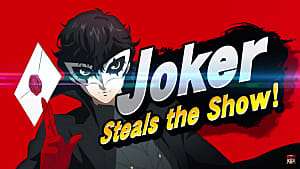 Depending on what kind of weather occurs in reality, the enemies in Mementos become effective as well. 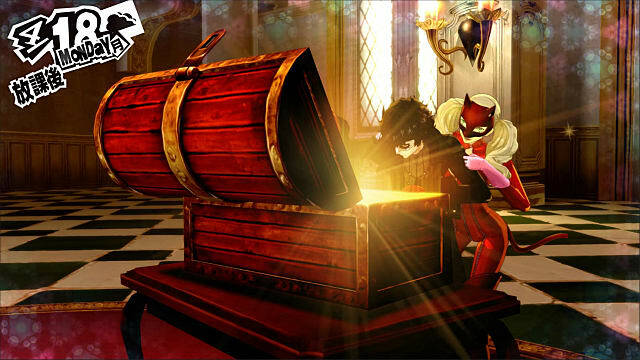 Because of this, you will be able to find rare Personas inside of treasure chests at a higher appearance rate. To increase your chances even further, you can walk around areas one to five in the Path of Sheriruth, where Orlav are commonly located. Orlov holds no weaknesses and is practically resistant to physical attack and immune to everything except electricity. 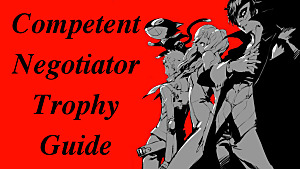 But with a little boost, players can get this Persona at ease. In order to capture it, you need to perform a critical hit to knock it out. There are two ways to increase your chances. Increasing your Tower Ranking to level 6 -- By doing so, enemies can be knock down easily. 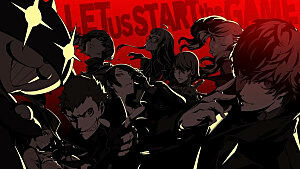 Note: You must complete the Mementos mission, “Winners Don’t Use Cheats,” which you will meet Shinaya Oda, the Tower Confidant. Build a relationship with Shinaya in the real world to boost your Tower ranking. Going to the Mementos during heavy rain -- The heavy rain increase your chances for landing critical hits. With a boost like that, you can knock Orlov down in order to capture him. It may require some patience to find and capture Orlov, and sometimes, you may give up overall. But once it's in your procession, all that effort will be worth it. 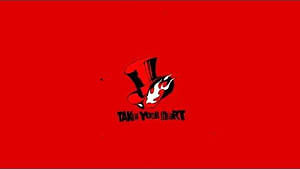 If you want more tips and guides on Persona 5, check out these links below!